The Alltel Pavilion at Walnut Creek is a 20,000 seat outdoor amphitheater adjacent to the 10-field Walnut Creek Softball Complex, divided by an interstate highway. Access between the Alltel Pavilion and the softball complex was accomplished with the design of a greenway trail and a pedestrian tunnel at the highway. HagerSmith Design, PA and its consultants provided site analysis and planning services to ensure that the proper site had been selected for the project. In addition, demolition cost analysis, Phase I and II environmental studies, geotechnical investigations, wetland analysis and preliminary earthwork studies were also performed. 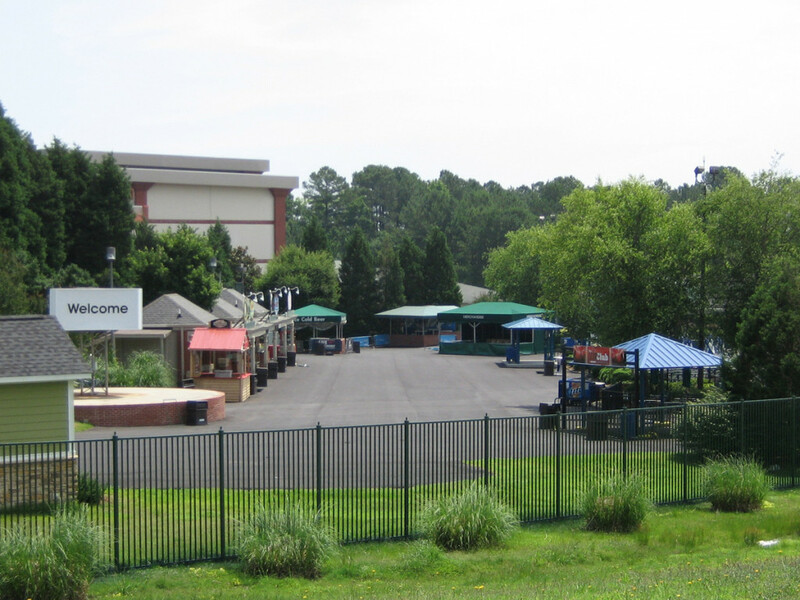 Ultimately, Alltel Pavilion has become a regional destination for performers and concert goers alike.